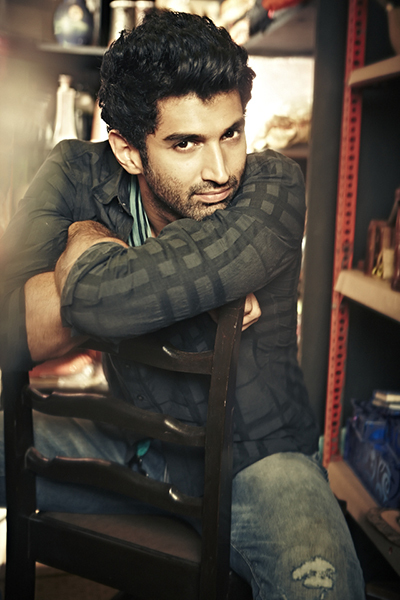 Aditya Roy Kapur has had a very exciting start to 2015. The actor has arrived on the brand circuit. He has been signed by multiple big brands. Aditya has a huge fan following and this has made him a popular choice for the face of brands. The young heartthrob, who has charmed audiences on the big screen, will now be the face of multiple brands. Aditya will soon be seen promoting brands across categories. The brands are an extension of his personality and are in sync with his image. Aditya has a massive connect with the youth and with his charming looks, piercing gaze and infectious smile, Aditya is the perfect choice to promote brands to the youth. He has donned different avatars and is going to be seen in various looks for the brand promotions. Aditya has been having a busy time, juggling between the shoot of his next film Fitoor and his brand shoots. This Is Not A Fake Photo – That’s Really Khloe’s Behind!